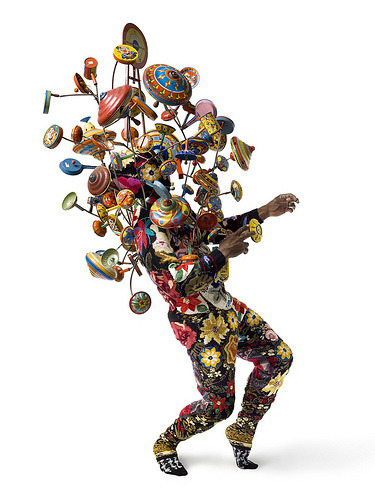 ^ Nick Cave's soundsuits (via Agent Lover) and 'Baby' by Paul Graves (via Design For Mankind) - this one's for you Sylvia. 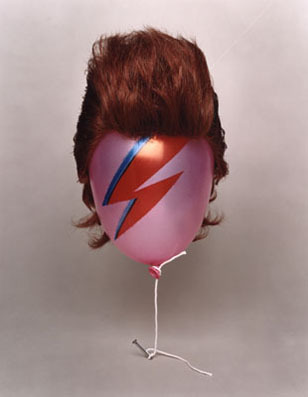 ^This came from miss GirlZoot. 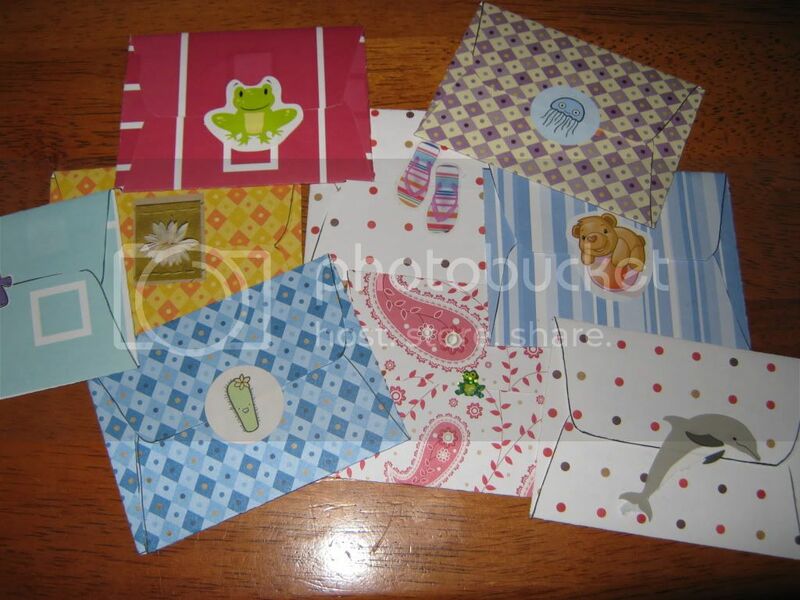 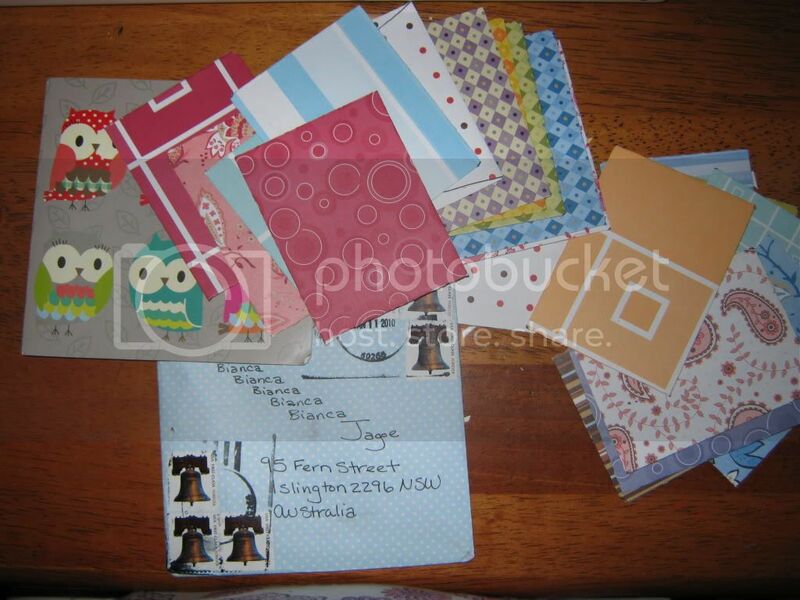 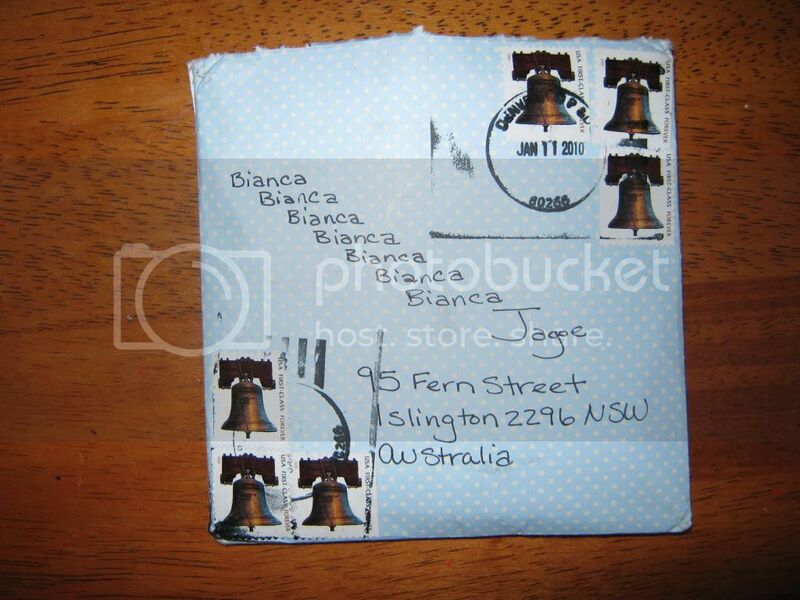 She made twenty mini envelopes each containing the answer to questions I asked her in my last letter and each sealed with a different sticker. 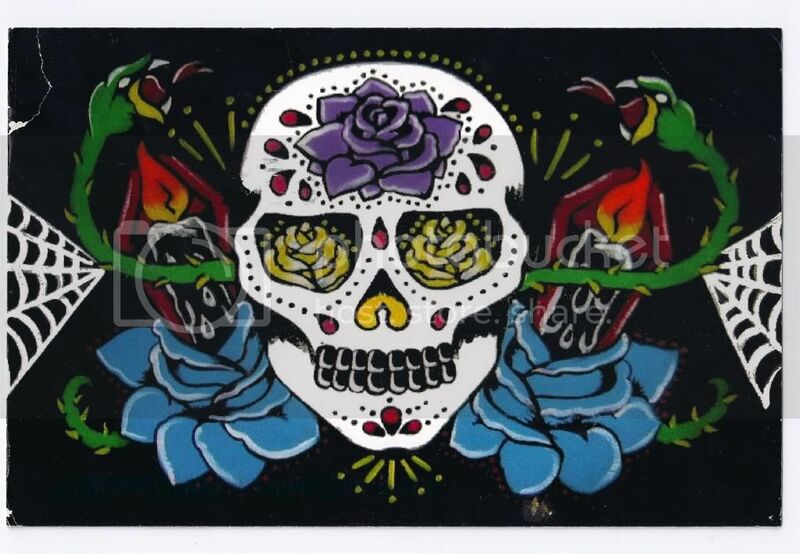 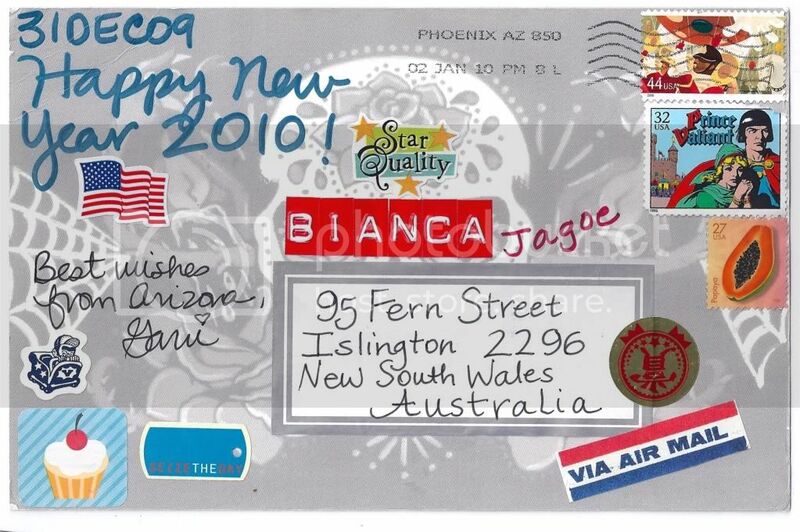 ^ A great Di De Los Muertos themed postcard from a lovely miss in Arizona.